A few weeks back I was asked during a radio interview whether I make the recipes in my cookbook as written or if I still try to discover news ways of preparing them. My answer was yes to both questions. The majority of the time I follow the recipes as written but my nature is to continually find ways to put a new twist on them. This got me thinking of you, the readers of this blog and the owners of my cookbook. I want you to get the most from my recipes so I thought it was only right that I share the different approaches myself and others have used when preparing or serving my dishes. I recognize many of you probably enjoy discovering new ways of making the recipes on your own and that’s why I didn’t write out new recipes. These are just really cool ideas that may spark your interest. 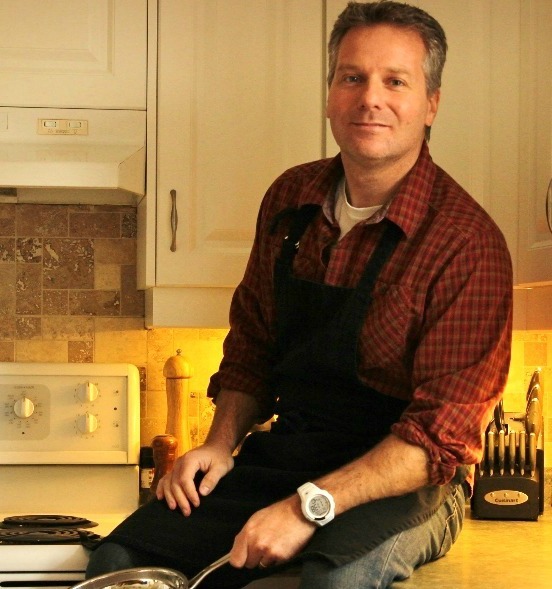 By sharing, my hope is to make each of my dishes as versatile and user friendly as possible. 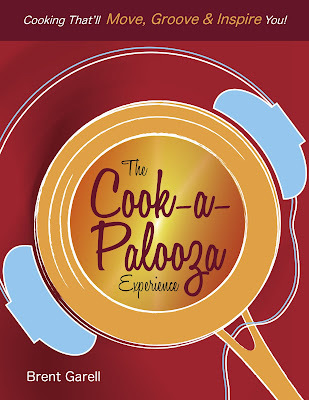 If you don’t own the book, visiting the site can give you some valuable insight into the types of recipes found in The Cook-a-Palooza Experience. The site also has current music reviews (to discover songs that'll set the perfect cooking mood), my most recent blog posts and even a GREEN tip of the day. The club's site's link is on the left side of this page. It's under the Related Links section and it is called The Cook-a-Palooza Club. Once you are there be sure to bookmark the site as I will be updating it regularly with new recipe ideas and helpful content. 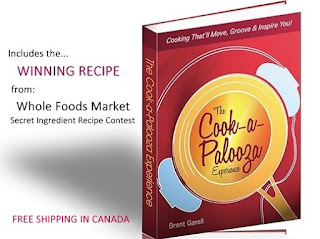 If you would like to share an idea, cooking tip or song suggestion that relates to my book please send an e-mail to brent@cookapalooza.com. I'll give your idea a spin and if it works (I'm sure it will) then I’ll post it on the Cook-a-Palooza Club site. I'm looking forward to all your creative Cook-a-Palooza ideas!